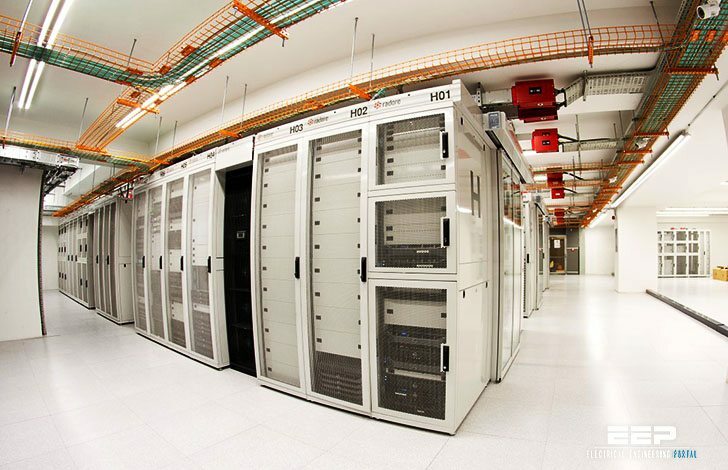 UPS systems have historically had one or more permanently installed internal isolation transformers to provide one or more of the above functions, depending on the design of the data center power system. Newer UPS systems do not require power transformers as part of their circuits, improving efficiency and reducing weight, size, and cost. Instead, transformers are added to a transformerless UPS as needed to achieve a desired function! 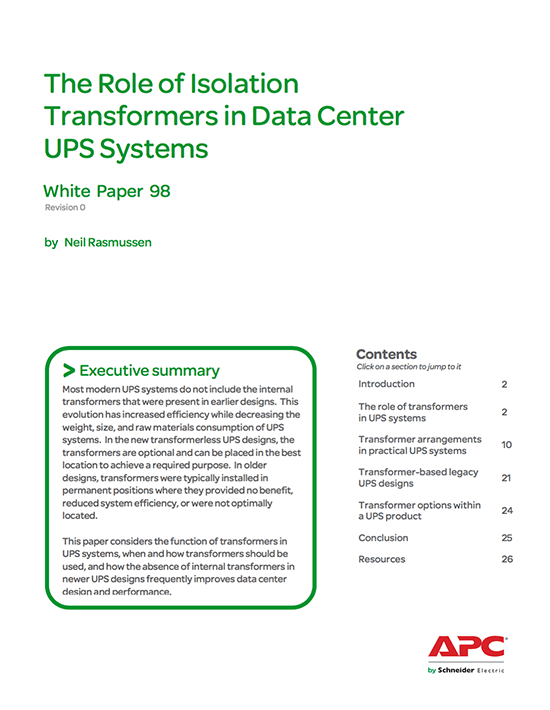 This paper will show why, in most data center power system designs, transformerless UPSs provide the same function and performance as older UPSs with internal transformers. Nevertheless, there are many cases where a transformer is required and must be either internal to the UPS or added externally. Even older UPS systems with internal transformers require additional external transformers in many cases. 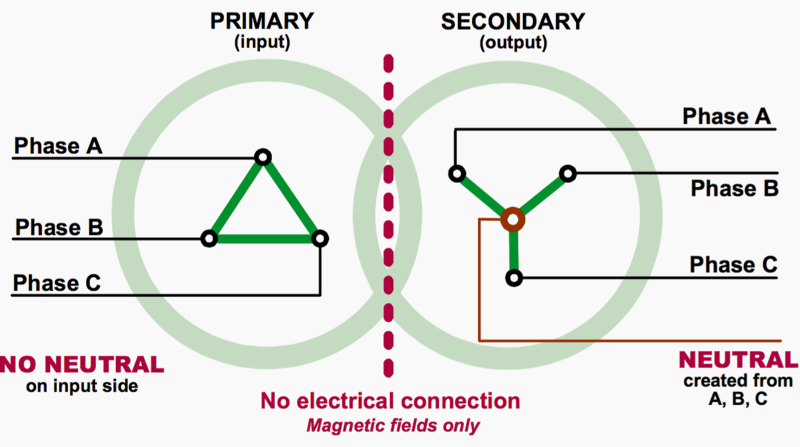 Most importantly, this paper explains why in almost all cases where a transformer is needed, the transformerless UPS design is superior because it allows the transformer to be installed in a more optimal part of the power path. First, this paper explains why older UPSs have transformers and the circumstances under which transformerless UPSs behave differently. Second, different transformer arrangements will be reviewed and the preferred arrangements will be described. This paper focuses on the use of transformers specifically in relation to UPS systems. It is widely believed that internal transformers were originally provided in UPS systems in order to provide galvanic isolation between the UPS input and output. This is false. The reason internal transformers were used in early UPS systems is because they were inherently required due to the power inverter technology used in the UPS design. How the isolation transformer protecting devices when it comes to high voltage.